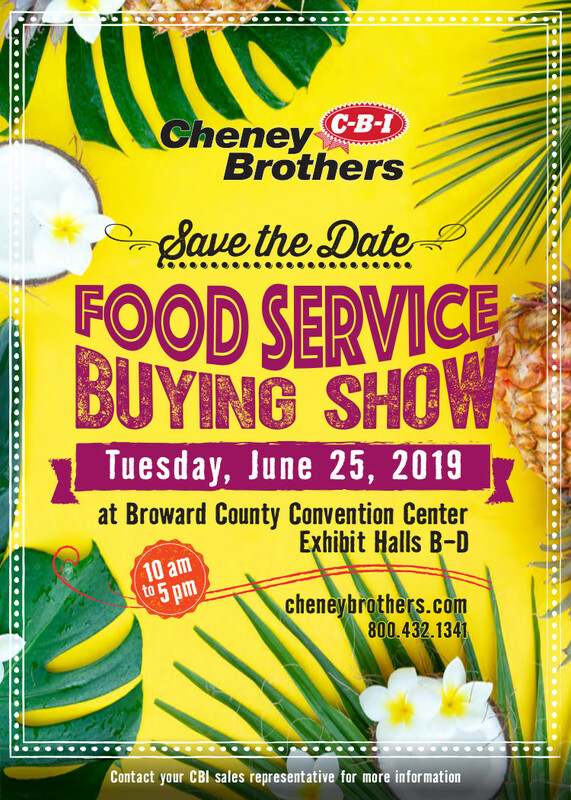 We invite you to visit Cheney Brothers Food Service Buying Show on Tuesday, June 25th, 2019 from 10 AM to 5 PM. 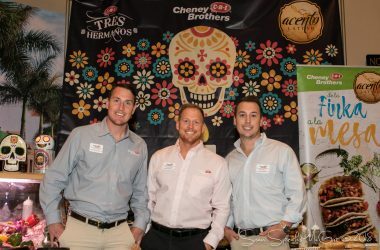 As one of the largest food service shows, our goal is to provide our customers and visitors with unparalleled opportunities to discover new and creative products, ideas and innovations. 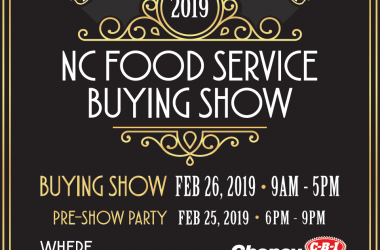 This event provides affordable solutions for providing the best in hospitality service, fosters partnerships among industry experts and attendees, and presents new ways of improving efficient hospitality services as well as increasing the bottom line. 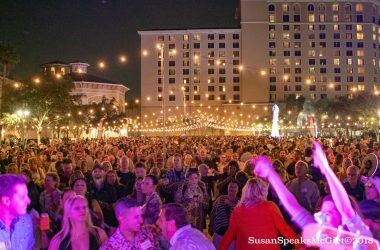 Not to mention how much FUN you will have! 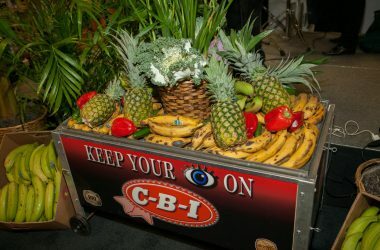 I want to personally thank you Avi and the CBI Team for putting on such a great food show at the convention center on Tuesday and even more so, such a delicious dinner the night prior. It was an excellent approach to having a more personable evening, conversing and networking with a great group of people. 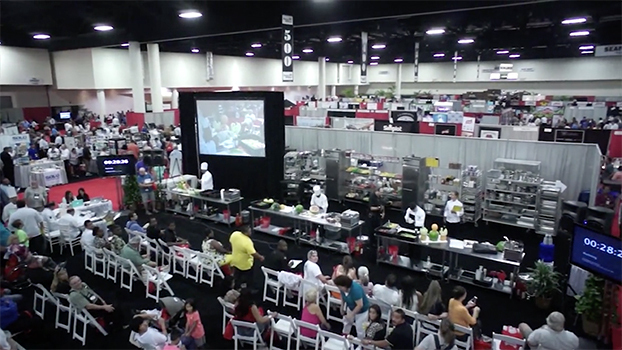 The attention to detail at both the dinner and show superseded all expectations, and as you know, we’re all out expectations. 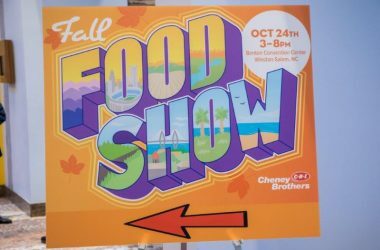 Furthermore, the cohesiveness of the food show was incredible; thorough, informative and bottom-line mind blowing when compared to any other food-oriented show that we have ever attended. Additionally, I would like to thank you for the accommodations that you and your team provided. The hotel was perfect, a great spot to relax and rest between the dinner and show. I know that planning and coordinating these events takes much time and effort, and I didn’t want all of that hard work to go unnoticed. Thank you all once again!